Canoeing and Kayaking...Just Go Do It! If you're looking for a new outdoor experience then learning how to canoe might be your perfect hobby. 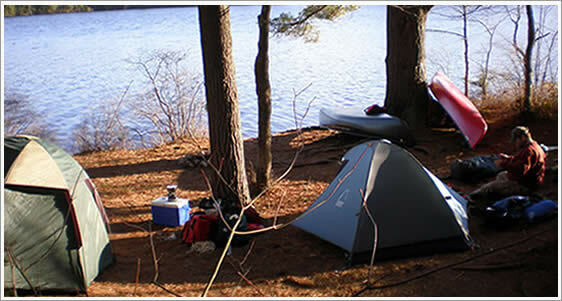 And by combining canoeing and camping you might discover a passion that can't be surpassed by other outdoor activities. The greatest advantage of canoe camping is that it allows you to discover places that you might have only imagined, so if standing on the shore of a river or lake ever sparked your sense of adventure then canoe camping can actually take you there. Canoe camping is not difficult to learn, you set your own level of intensity, and whether you intend to paddle solo or with the entire family, canoeing and canoe camping can provide a lifetime of experience and adventure. 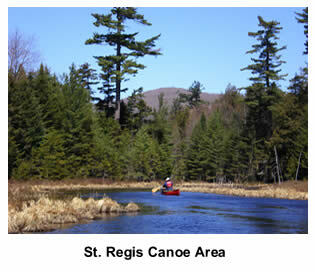 Read a short introduction to canoe camping.